B.A.P's Himchan claimed that the controversial incident�was "consensual". 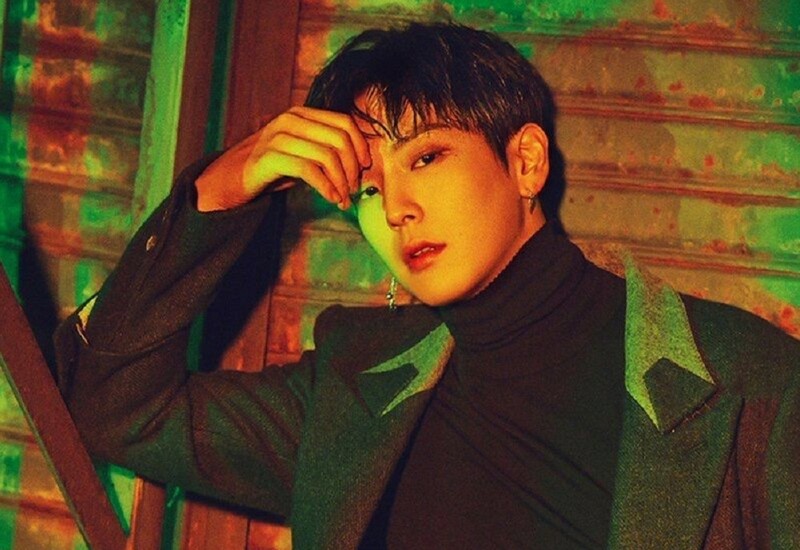 During the night of July 24th of this year, Namyang Police Station had received a call from a woman claiming that she was sexually harassed by B.A.P's Himchan. 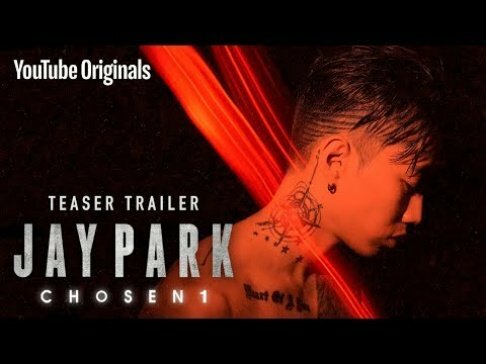 She attested that the incident occurred inside a vacation house in Namyang, where three men (including Himchan) and three women had gone for leisure. It was also reported that the parties involved had been drinking alcohol at the scene.